For the third year running you will be able to donate to Share the Dignity ‘It’s in the Bag’ Christmas appeal by bringing your bag of gifts to our end of year party. The concept for the donation is a special one. Inspired by the alarming and growing number of homeless and at-risk women. 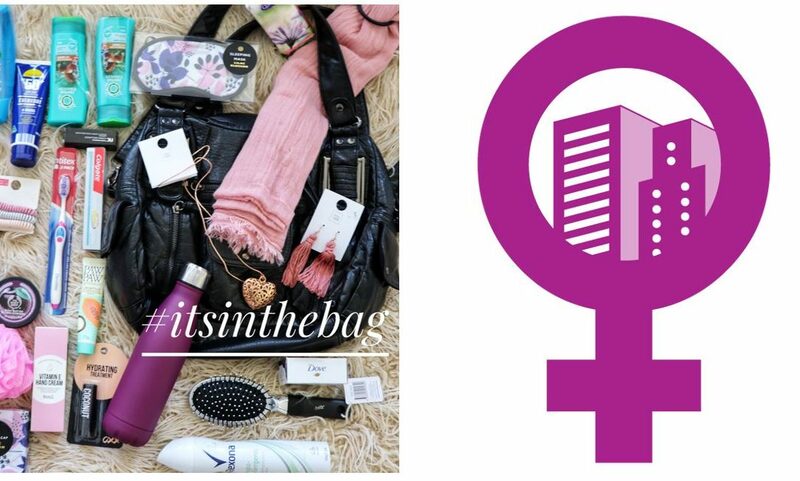 Using either a bag you have and no longer use, or even by buying a new one, you fill it with both necessary and nice things for a woman in need. 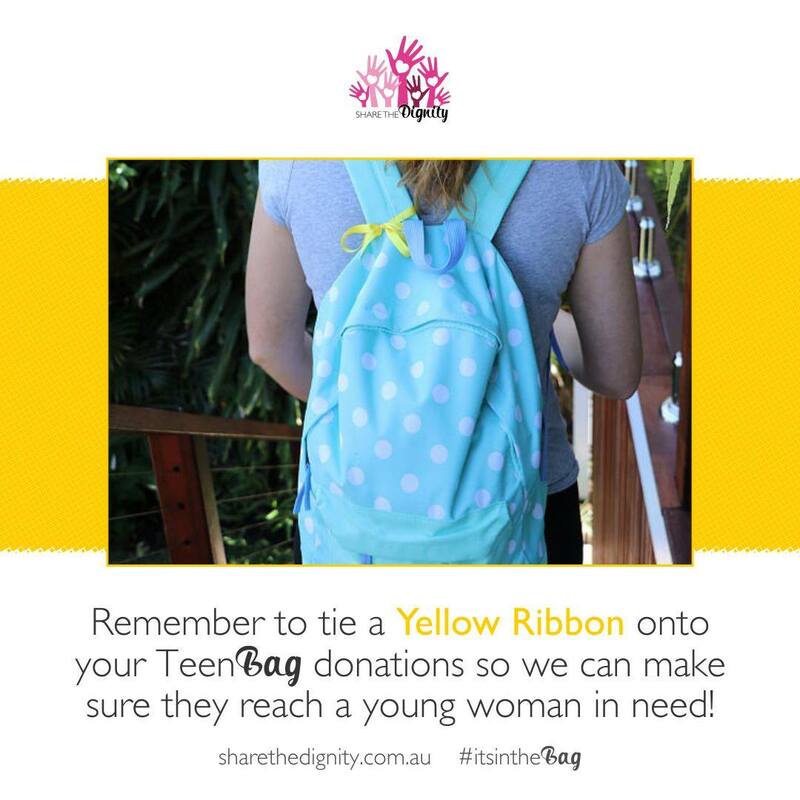 The bags are distributed by charity partners to homeless women and those at risk. They find their way across Australia, from city streets to the outback. When a woman (& her family) are relocated into a shelter or a safe home, there is a bag there to greet her. These bags let these women know that they are important. They are cared about. Thought about. They restore a sense of dignity and of beauty. They let her know she is loved by people she does not know. 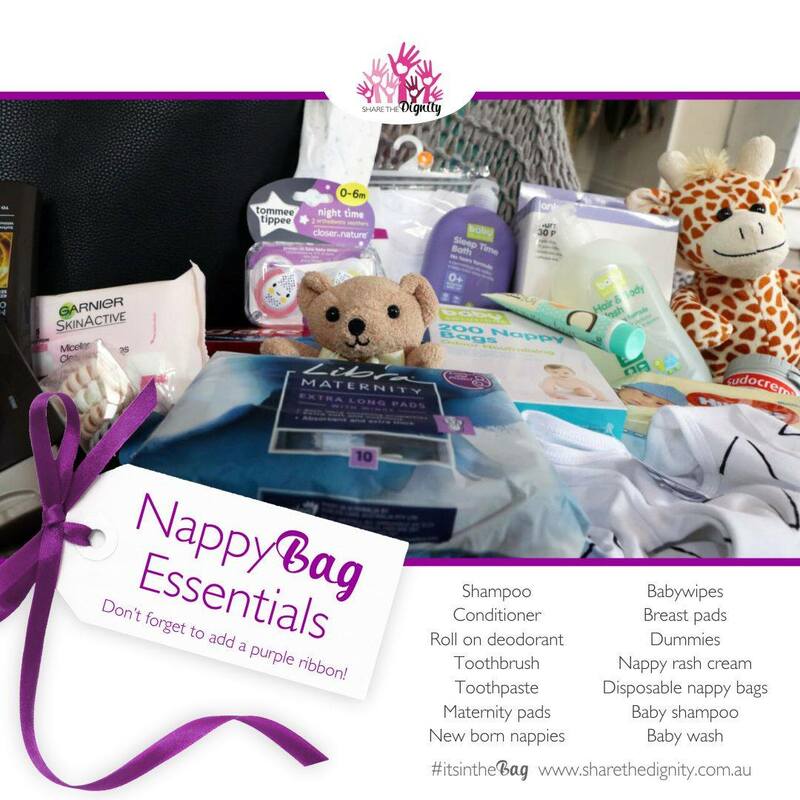 3. a bag for a new mum (tie a purple ribbon on it). The bag is a gift from you, to a woman or teenager, you’ll never meet. So please use this list as a guide only. Be as creative as you like. But here are some hints to help get you started. Tickets for the party are running out! So you want to join in the fun on Friday 7 December click here and register right now! With thanks to our sponsors, the fabulous Lefand Group, the wonderful Strata Community Insurance, the incredible DEA Lawyers and the amazing Economos for helping make this happen.